A bride’s wedding day is one of the most important – and most stressful – days of her life. Allowing someone else to oversee it is a big decision. It requires a lot of confidence and trust. We created the website for Kimberly Bradley Events with this in mind. All the details were planned to convey Kimberly’s style, experience and trustworthiness. 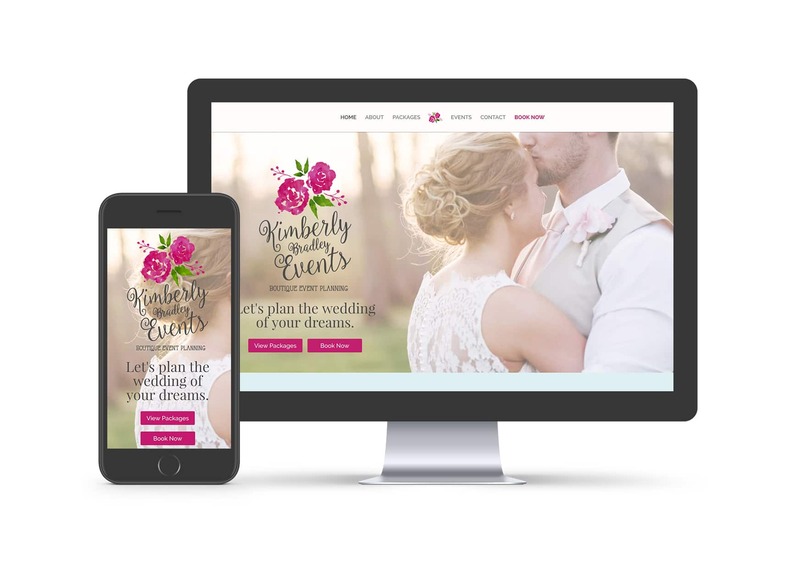 The result is a website that mirrors Kimberly’s elegant sense of style, shares warm testimonials from past clients, and showcases real events that brides can revisit over and over for inspiration. 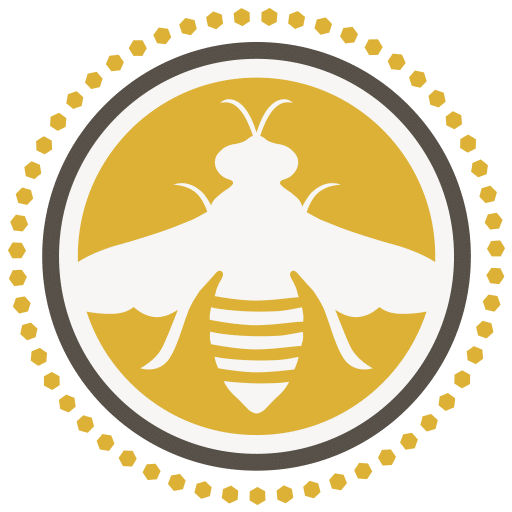 Our passion is creating strong digital presences for local businesses. Are you ready to modernize your marketing? Get in touch with us. We'd love to talk.